Will Smith gets ready to jump in the time jump scene from Men in Black 3. The film co-stars Tommy Lee Jones. 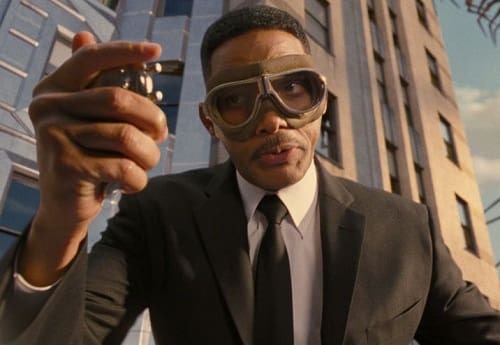 Men in Black 3 Exclusive Clips: How Did They Do That?